One of the most exciting movie-makers alive, surrounding his films with more secrets than Wayne Manor. He makes dark, intelligent & complex films, big on visuals but with lasting themes. 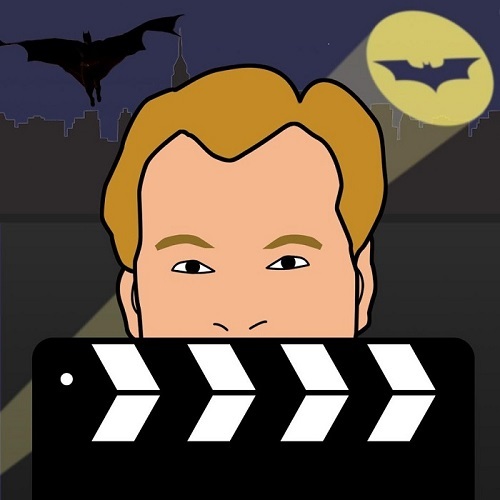 He reinvented Batman, re-wrote the rules for blockbusters & transforms actors’ careers.